"Taking influence from 1960's Thai funk - their name literally translates to "Engine Fly" in Thai - Khruangbin’s debut album ‘The Universe Smiles Upon You’ is steeped in the bass heavy, psychedelic sound of their inspiration, Tarantino soundtracks and surf-rock cool. The Texan trio is formed of Laura Lee on bass, Mark Speer on guitar, and Donald “DJ” Johnson on drums. ‘The Universe Smiles Upon You’ was recorded at their spiritual home, a remote barn deep in the Texas countryside where their first rehearsals took place. The band listened to a lot of different types of music on the long drives out to the country but their favourites were 60s and 70s Thai cassettes gleaned from the cult Monrakplengthai blog and compilations of southeast Asian pop, rock and funk. This had a heavy impact on the direction of the band, the scales they used and the inflection of the melodies; which coupled with the spaciousness of the Texan countryside culminated in Khruangbin forming their exotic, individual sound. 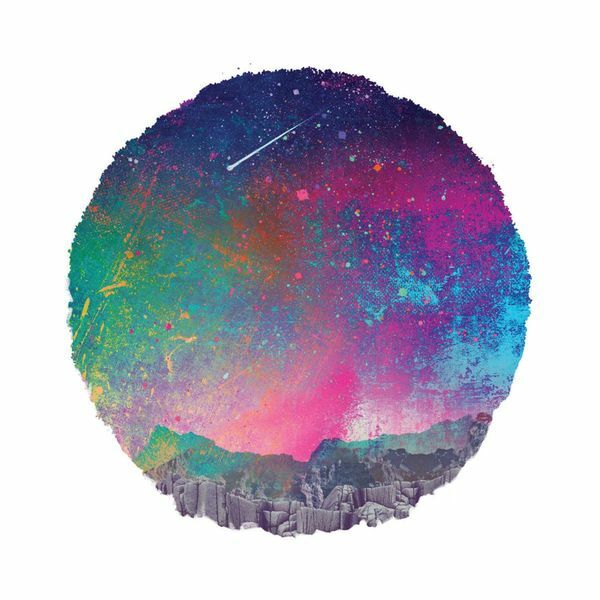 Although the band was conceived as an instrumental outfit, ‘The Universe Smiles Upon You’ features the first Khruangbin recordings with vocals. Tracks ‘People Everywhere (Still Alive)’, ‘Balls and Pins’ and recent single ‘White Gloves’ show a new dimension to the band. The seeds of Khruangbin were sown when Mark and Laura were invited to tour with Ninja Tune's YPPAH supporting Bonobo across his 2010 American tour. The tour galvanised the two of them to start making music together more seriously, with DJ - he and Mark have played in the same gospel band for years - the natural choice for drums. Sharing their first recordings, Bonobo included Khruangbin's ‘A Calf Born In Winter’ on his 2013 Late Night Tales compilation. Subsequently signed to Late Night Tales offshoot Night Time Stories, ‘A Calf Born In Winter’ was released as a single in May 2014 and saw support from DJs Zane Lowe, Cerys Matthews, Tom Ravenscroft, Gideon Coe, Don Letts and magazines as musically diverse as i-D, The 405, Clash, Ransom Note, Test Pressing and For Folk’s Sake. Four track EP ‘The Infamous Bill’ followed in October, with covers EP ‘History Of Flight’ on Record Store Day 2015. 180g vinyl LP, includes download code.